How will Fortnite’s v7.40 gameplay changes to Solo, Duos, and Squads affect the game? Pop-Up Cup rules will now apply to all default playlists. The dynamics of regular matches in Fortnite: Battle Royale were significantly changed in patch v7.40 on Valentine’s Day. 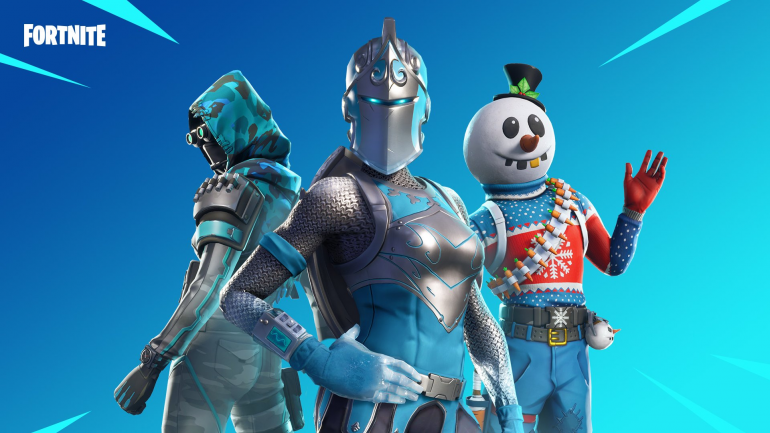 Instead of small gameplay changes, developer Epic Games announced a full twist in the dynamics of default game modes. Players get 50 health or shield after eliminating an opponent. Players who die drop 50 Wood, Stone, and Metal. The cap on materials players can hold is now 500 for each type, down from 999. Players now harvest 40 percent more material from the environment. Aggressive plays will happen more often because eliminating opponents gives you several benefits. For as long as these changes are in effect, default Fortnite: Battle Royale matches will see players spending less time harvesting than ever before. These changes can cut the time players spend farming in half considering the material cap has been cut in half, harvesting is faster, and players are guaranteed to get materials from eliminations. Players with aggressive playstyles will be rewarded from now on. They can grab their weapons, harvest materials fast, and rush down enemies to get shield and more materials instead of spending time accumulating wood and brick before building toward opponents. Players are rewarded even more for eliminations, so expect more thirsting in Duos and Squads. If you’re down, your opponent will likely kill you before they find your ally to get materials and health recovery. Epic seems to be open to feedback regarding this change, and maybe even revert the alterations if the majority of the community complains about the new ones. We’ve seen this happen when players complained massively about the Infinity Blade for weeks, which was then removed from Fortnite altogether by Epic. If players like this new system, however, they could see these revamped Fortnite rules heading into season eight.